Throwback pictures are just the best. Its like jumping in that DeLorean DMC-12 and taking a trip back in time towards memory lane. Solange Knowles shared some rare and very beautiful pictures of her mom from “way back when”, captioning one of them, “Mom in Blue Mascara #WCW[Woman Crush Wednesday]. It’s so amazing how much Beyonce looks like her mom, like ok, now we know what Beyonce will look like in 20-sum years. Beautiful family!. 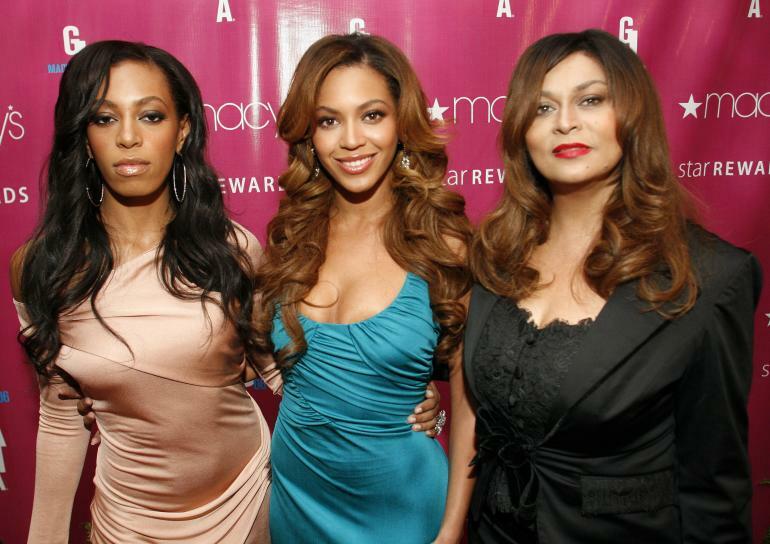 Check out throwback picture of Tina Knowles pictures below. Solange just looks mad for no reason, where is the smalls at. Why does Solange look so angry in that first pic?? But does who does Solange look like? Ms. Knowles is beautiful woman, but she was definitely killing it back when.